Store365 in the Cloud provides our customers the opportunity to access Store365 anytime, anywhere, via a secured cloud connection with the Store-IT server(s). What does this mean for you? An ever-increasing number of customers are centralizing their automated business processes, allowing them greater flexibility and security as well as lower total ownership costs. Store-IT helps it’s customers with web-based solutions by taking full responsibility for the installation, integration, and operation of the cloud system. This allows our customers to focus primarily on their core business, reassured in the knowledge of Store-IT’s secure and reliable cloud-computing servers. Store-IT provides a Private Cloud service for all their software solutions within the self storage industry in Europe. Located in a secure datacentre, Store-IT maintains it’s own servers on which the Store365 software and databases are stored and accessed through an encrypted internet connection. All Store-IT servers are accessible 24 hours a day, 7 days a week. Store365 in the Cloud gives you your own virtual server environment; a secure and reliable environment, monitored 24/7, with support on-hand when you need it! 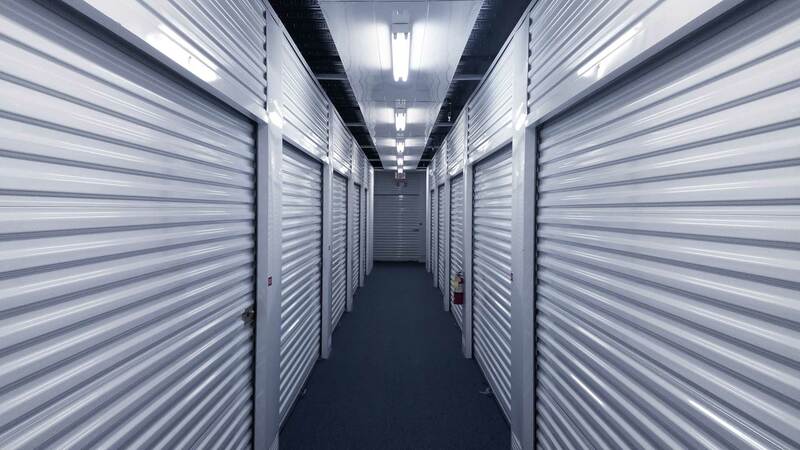 In this way, Store365 guarantees the best possible cloud computing performance and service available in the self storage industry. Store-IT will make daily backups of all Store365 data and in case of an emergency a back-up can be restored instantly.